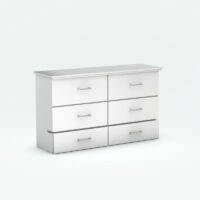 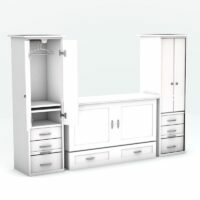 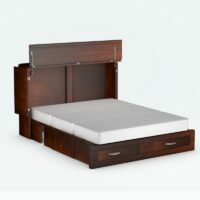 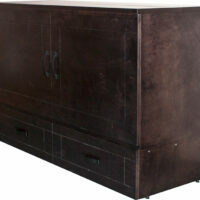 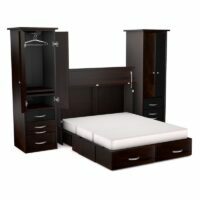 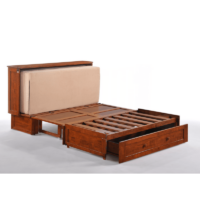 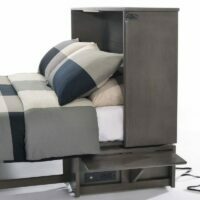 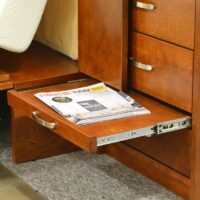 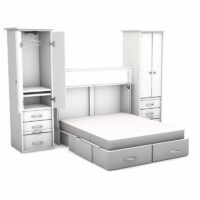 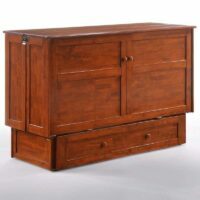 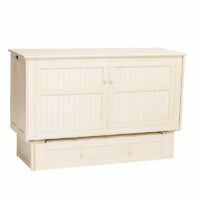 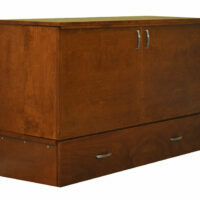 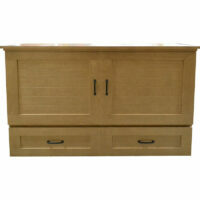 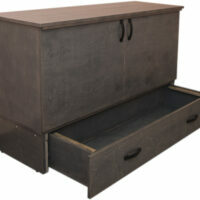 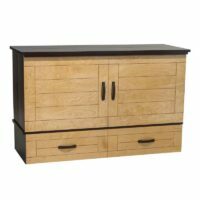 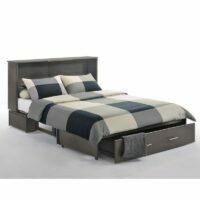 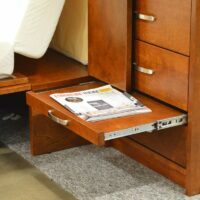 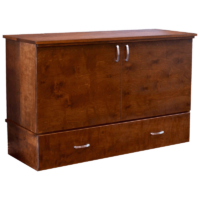 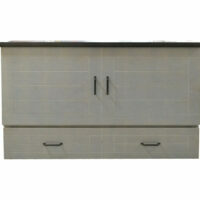 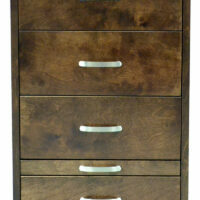 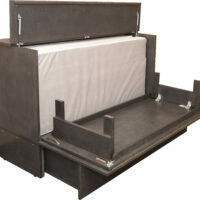 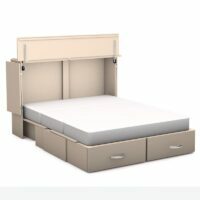 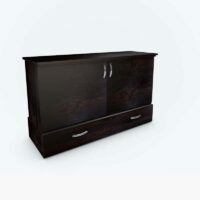 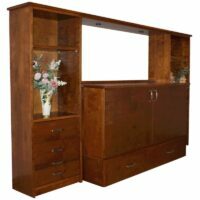 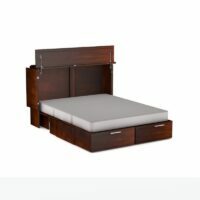 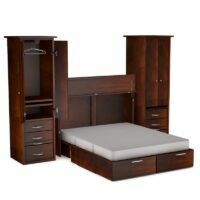 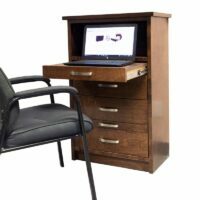 This Clover Murphy Bed Cabinet packs a Queen sized bed with a premium gel memory foam mattress included. 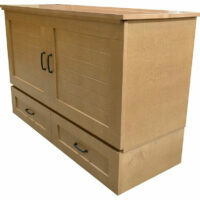 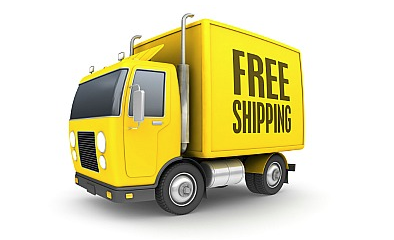 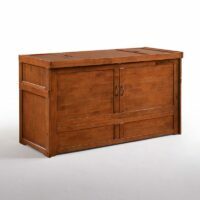 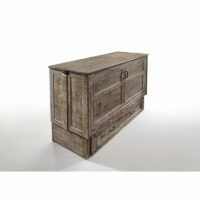 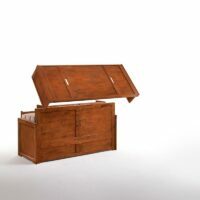 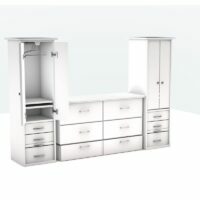 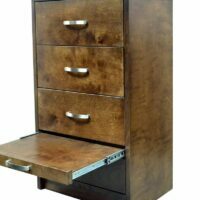 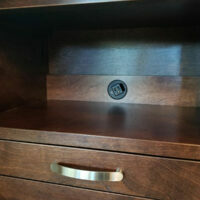 A spare bedroom in a cabinet and it ships FREE! 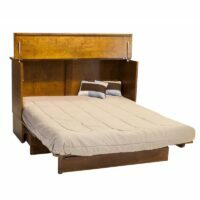 The Poppy Murphy Cabinet Bed is a Contemporary fold out bed that features all wood construction and a memory foam mattress. 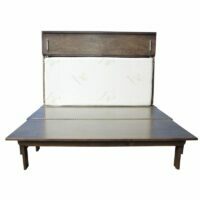 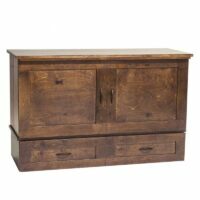 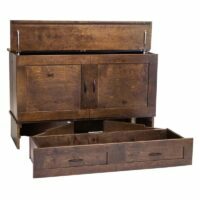 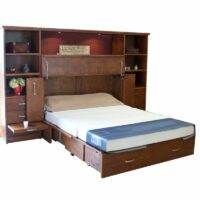 The Sagebrush Murphy Cabinet Bed is a Contemporary fold out bed that features all wood construction and a memory foam mattress.